With the average price of a home in Gilbert being right at $350,000, getting a good deal in this market is important! Most people want to get a screaming deal on the purchase of their new home, but it’s important to consult your REALTOR to see what a good deal in your market is. 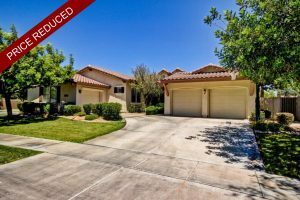 According to the Total Market Overview Report, a good deal in Gilbert right now, is not 5% or even 3% below asking price, but 2% or asking price is what the homes in Gilbert are going for! Homes in Western Skies are in high demand and are selling for top dollar. Even though homes in Western Skies Estates are selling quickly, sometimes Sellers get over zealous with where the market is when pricing their home for sale. 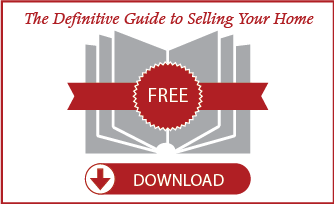 If you see a home that has been sitting on the market for a while, it is safe to assume that the seller is asking for more than what the market value for the home is worth. 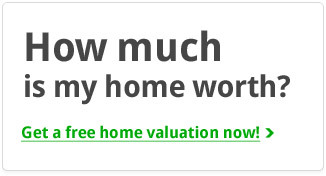 Not seeing a lot of price reduced homes can be an insight to the market as well. If homes are selling quickly for at or above asking price, you can tell that the market is in an up-tick and home prices are increasing quickly. The reverse can be true as well. If you are seeing many homes that are price reduced this can be a sign of a decreasing market. Home values are dropping and sellers are trying to catch back up to the market and decrease in values. It is important for home owners to hire an experienced REALTOR to represent them in the sale of their home. An experienced Real Estate Agent can advise them on where the market is, and can come to the table prepared with market comps for your home, and where your home should be priced. Home owners that price their home correctly when first listed, spend less time on the market, and sell their home for more than if they priced it too high to start with. Home Buyers who are looking to purchase need a good REALTOR on this side as well to help negotiate the sales price, and to make sure their best interests are protected throughout the transaction. 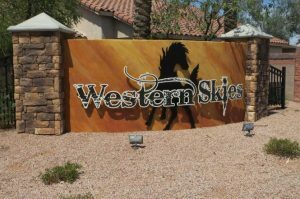 If you are looking to buy or sell in Western Skies Estates, give us a call today!